The The Best Walking Tours take you deeper! Book our award-winning Walking Tours in LA. Get outside and stroll through Los Angeles with our professional and friendly tour guides to lead you. Our docent-led Walking Tours are offered daily and hourly based on our availability. 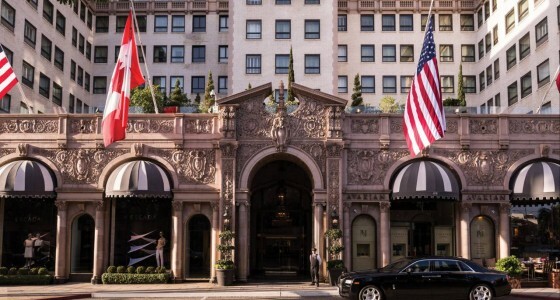 Come travel through time as we explore the history and heartbeat of Los Angeles. We also have family-friendly tours, warm and fun tour guides, and our itineraries are designed to bring history alive for kids and adults alike. 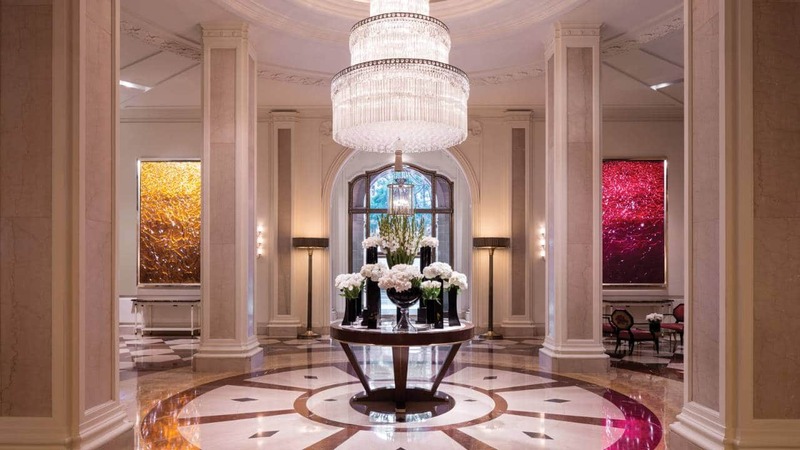 Immerse yourself in the history of Hollywood, experience the beauty of Beverly Hills, or delight in sparking coastline of Santa Monica. We will entertain and amuse you throughout on our carefully planned routes. 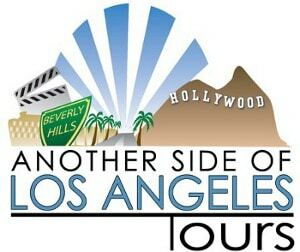 Don’t get stuck behind the glass on a bus tour, get out in Los Angeles with Another Side Of Los Angeles Tours! Hollywood is a town that is fuelled by both big dreams and tons of studio cash. A town that wasn't so much built as it was born. Enjoy as we discover many of Hollywood's most famous sites and historical landmarks with the help of a professional guide. Guests compare handprints with their favorite celebrities at Grauman’s Chinese Theatre, learn about Oscar lore at the Kodak Theatre, and spot their favorite star on the Walk of Fame. This tour then delves deeper into the magic and history of Hollywood, exploring sites such as the El Capitan Theatre, Grauman’s Egyptian Theatre, and the Roosevelt Hotel.